Police in Baltimore County say they’re still searching for a 17-year-old girl who went missing from the Perry Hall area in January. 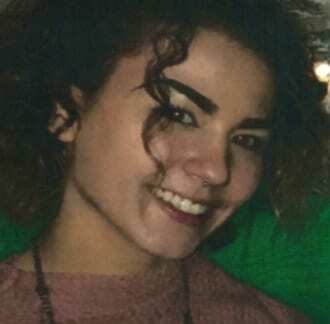 Jadalen Naomi Driessen, 17, of Kilbeggan Green, 21236, was last seen on the afternoon of January 16, 2018, when she left her home. She is described as a white female, 5’02”, 100 pounds, with brown hair and brown eyes. If anyone has information about Jadalen Driessen’s whereabouts, they’re asked to call police immediately at 410-307-2020.